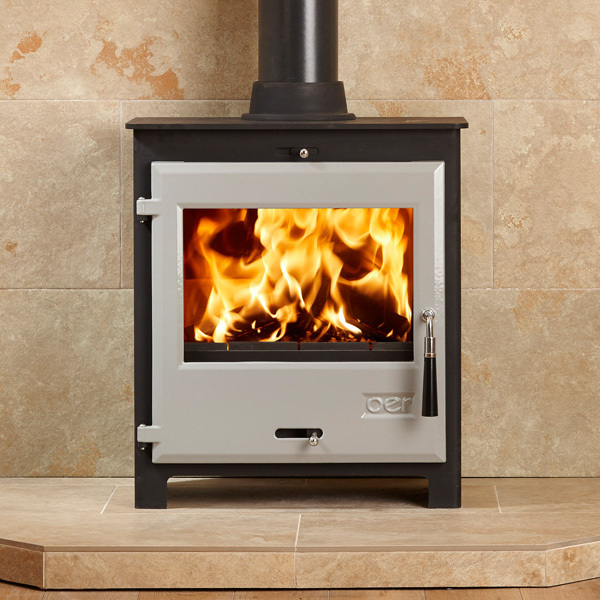 Our range of British manufactured multi-fuel stoves are designed to offer you a comprehensive choice, all models are approved for use in smoke control areas and have exemption from the clean air act 1993, our stoves are also eco-design ready and A+ Efficiency rated. 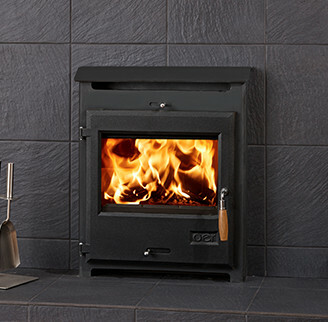 Our stoves benefit from a huge range of features to help you distinguish the best from the rest. 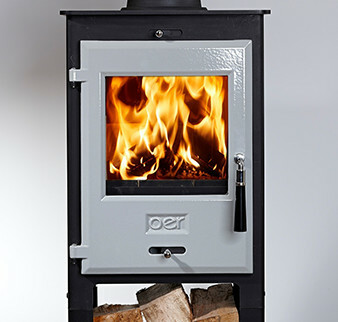 OER stoves can easily burn for ten hours or more on a single filling of natural anthracite or other suitable fuels. 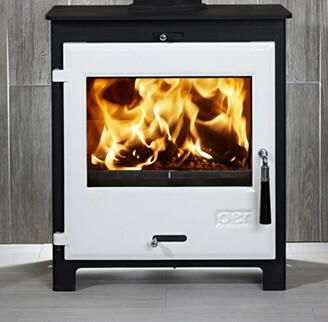 Therefore resulting in a low cost of fuel but maximum heat output compared to other market leaders. 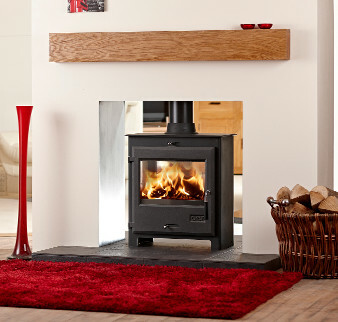 Bored of the same old fireplace and stove designs? 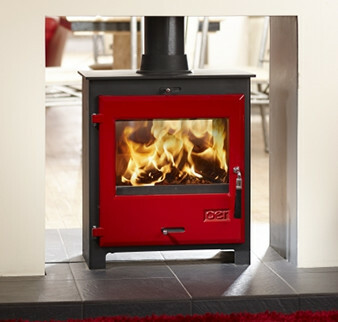 We’ve got you covered… OER stoves are now available with a choice of 5 different cast enamel coloured doors that are fitted with a simple two-pin operation and can easily be swapped to suit different decors. 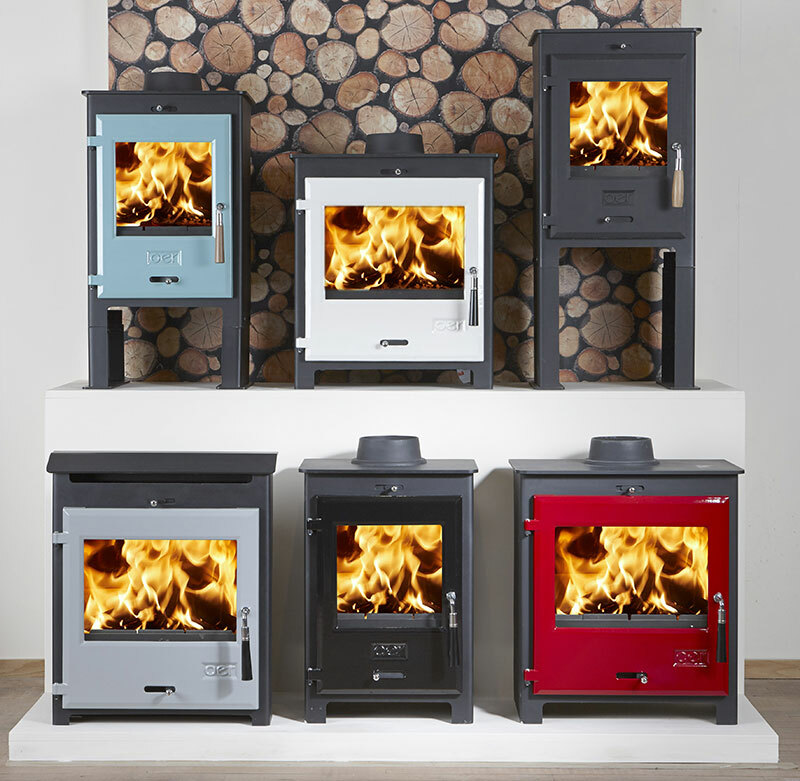 Choose from white, grey, red, gloss black or duck egg blue. 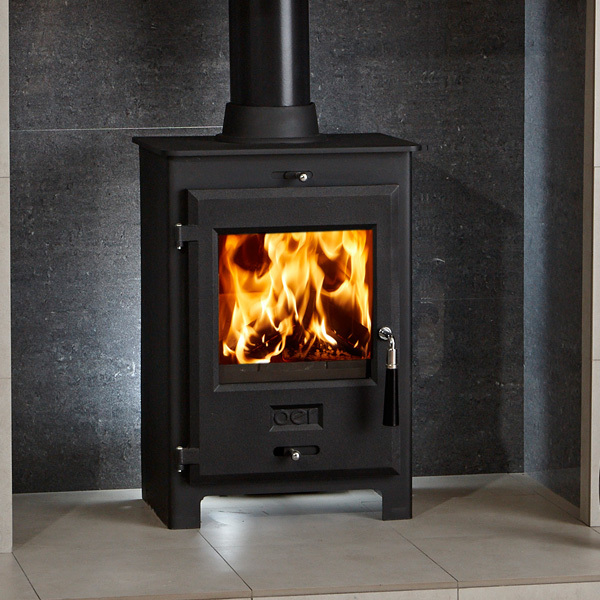 The cast enamel door only ensures a simple installation without the hassle of matching an enamel flue pipe or chipping the enamel stove body on positioning, both of which are common problems on full enamel stoves.